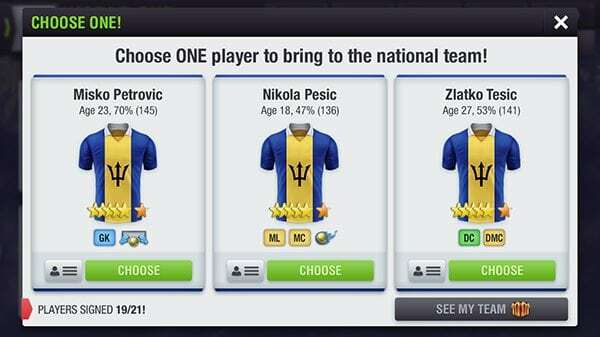 BELGRADE, Serbia – May 22, 2018 – Today, Nordeus released a big International Cup update for Top Eleven to help get managers in the mood for this summer and the most important football event in the world. Whether your country has qualified or not in real life, embrace your national pride and take your compatriots to the top of the world and lift the greatest prize in football. 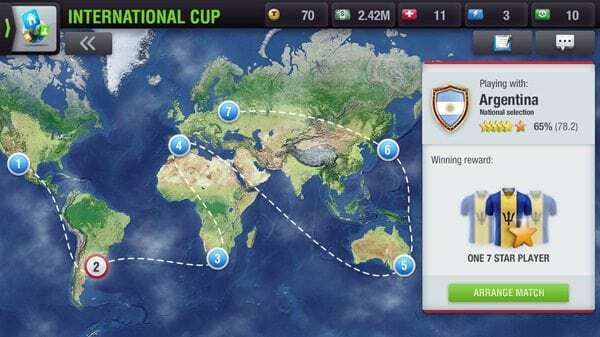 Over 200 countries are included, so build your national team, train the team, scout new players, and play other managers from around the world on your road to earning international bragging rights. 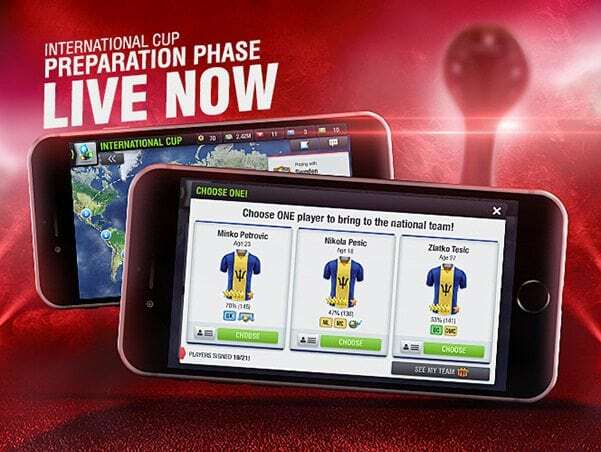 This Spring and Summer take charge of your second team in Top Eleven as you lead your international squad through the Preparation Phase and International Cup on three separate occasions.